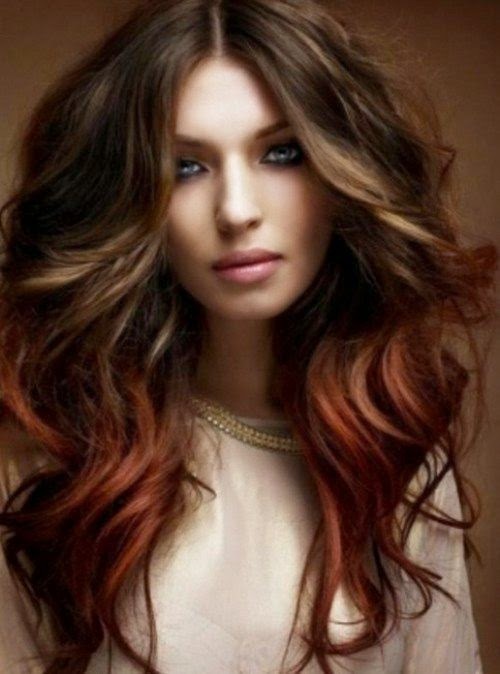 Spring-Summer Hair Color Trends 2015 - Be Glossy In and Out! When the warm season is coming, women always feel the need for renewal. Silver-grey is the star of the season! Use silver shampoo for an ice white hue that`s free from brassy tones. Platinum blonde is great for summer, but white-toned flaxen hue. The key is that it has to be cool or at least baby blonde to work well. Warm colors like caramel or honey are so great for summer time. Blondes are more golden, with a few babylights worked into these tones to create the sublet dimension. 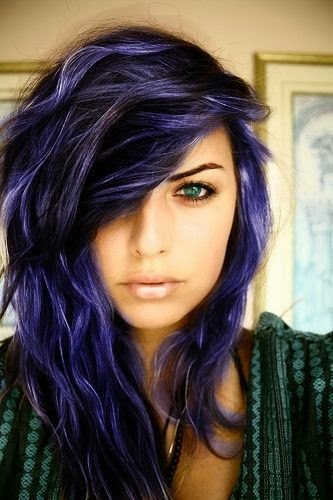 Strong vibrant highlights can enhance any hair color or add personality. Because Marsala is the color of the year, a reddish-brown or chocolate hair color is very stylish in 2015. This year burgundy color is very trendy. Raven shades are great for this summer but be very careful to use color-stay haircare products, so the sun doesn`t take it easily away. 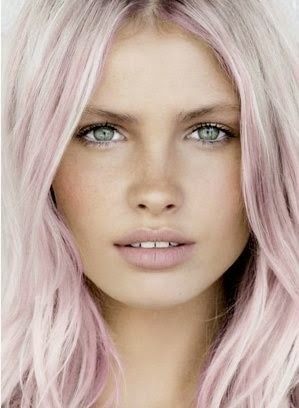 Because it is an extreme color, brunette will always look great on white skin with rose tone or very dark skin. In the end, these are just trends, you must choose what it is suitable for you accordingly to your skin tone and eyes color. Just be yourself! Αν και μελαχρινή, ψηφίζω... burgundy!!! I am definitely loving the bolder colours! They are so fun. I like golden blond Cara! 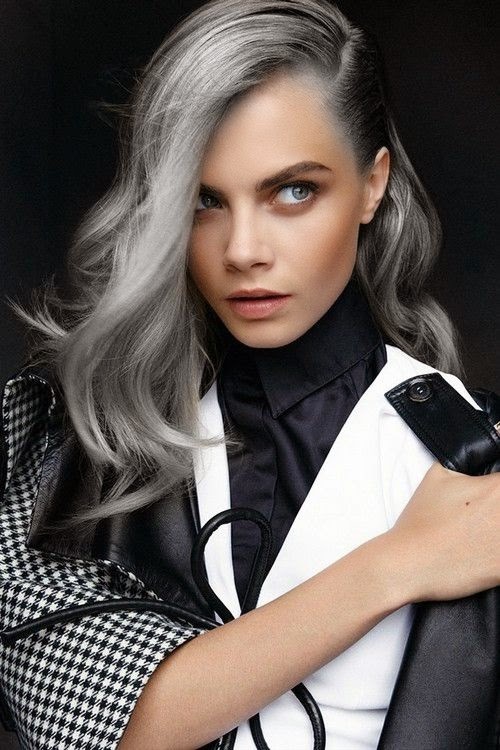 Silver grey shades look cool too, although I don't think everyone could pull it off :) Highlights and reddish colours are my favs <3 But then again it all depends on the skin tone and the hair type!